We have truly enjoyed working with the Doctors and Staff at Carteret OBGYN & Associates. 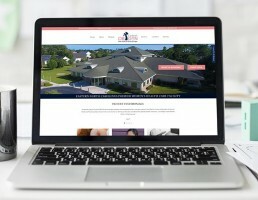 Their facility, team of doctors, and support staff are second to none, and they needed a web presence to match. We listened carefully to their ideas and concerns, and then added in our guidance and suggestions. 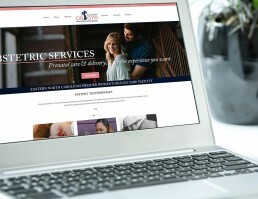 In the end, the website turned out very nicely, and does a great job at accomplishing their goals of informing and connecting with their valued patients.